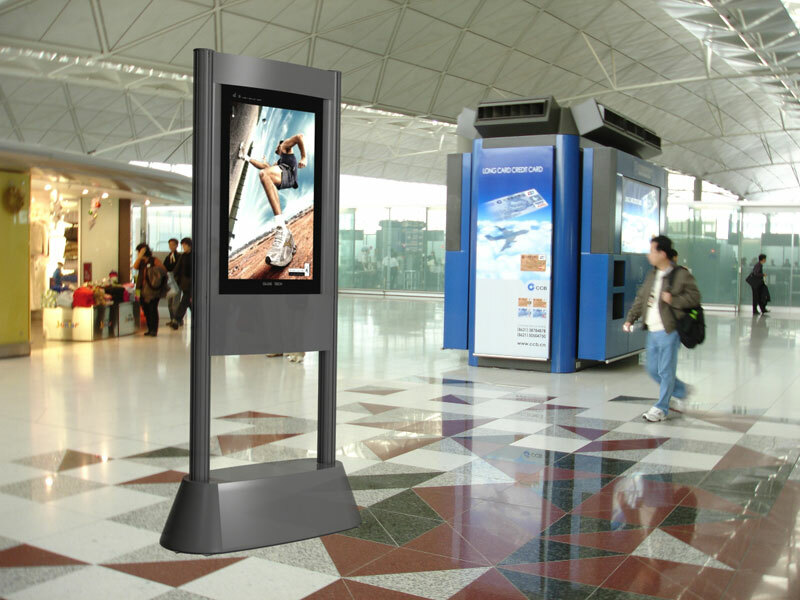 The world's first completely portable digital signage display. 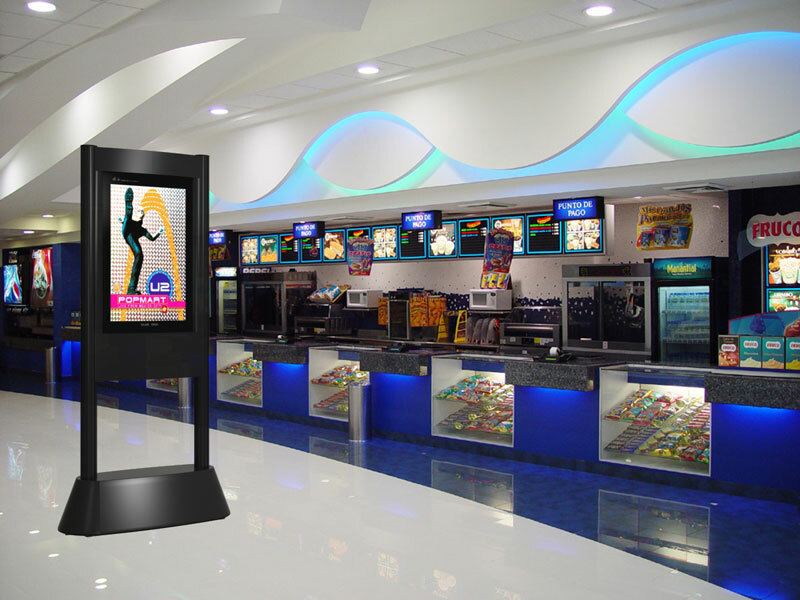 Easily create your own dynamic, high-definition visual presentations of images, videos and sound for a truly attention-grabbing display with the Globotech dBs™ Digital Banner Stand. The 32" vertical HD LCD monitor sits in a sleek, customizable frame that is fully collapsible and portable. 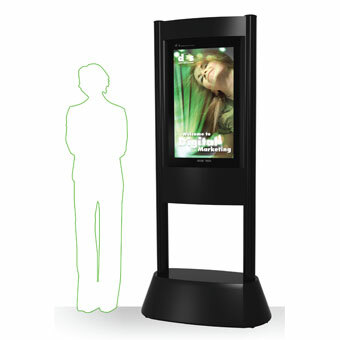 It is a full contained display; there is no need for an external player or computer attachment. 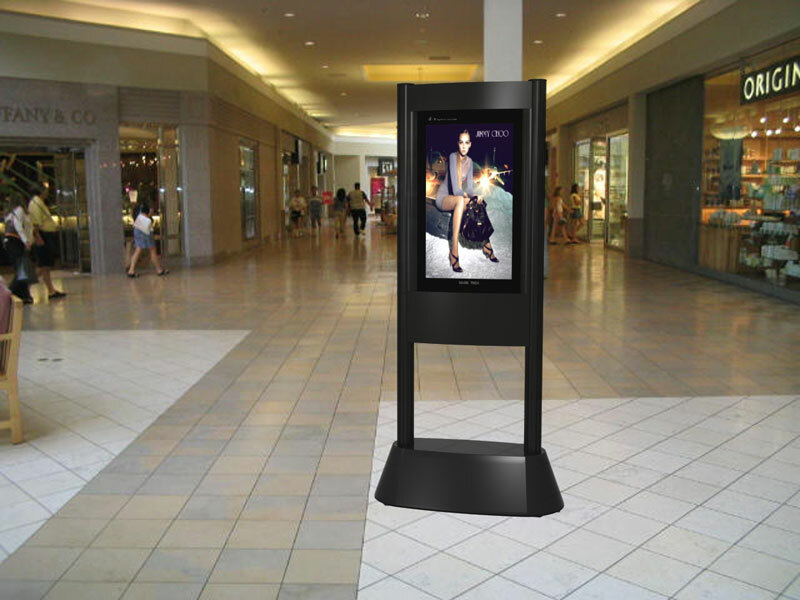 This out-of-the-box plug-and-play solution is a truly modern and effective way to communicate your brand's distinctive character. 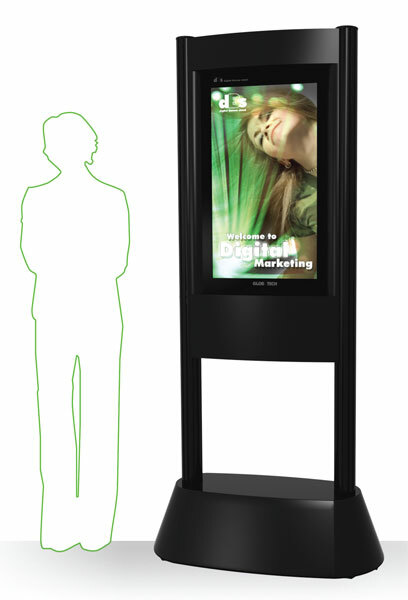 The standard package includes everything you need to create and present a full audio/video marketing presentation. 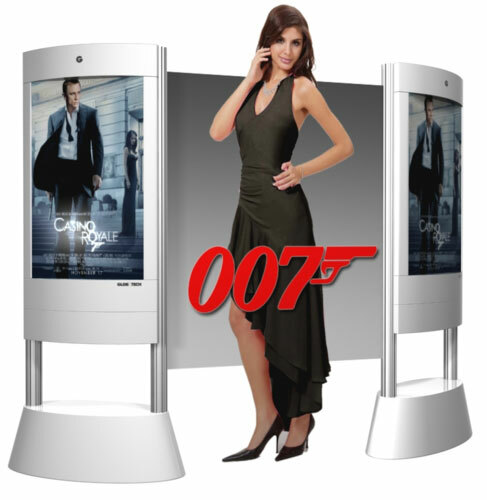 Additionally, you can choose several accessory and graphic add-on options to further customize and enhance your Globotech dBs™ Digital Banner Stand. Please contact us if you have any questions, a client service representative will be happy to assist you. 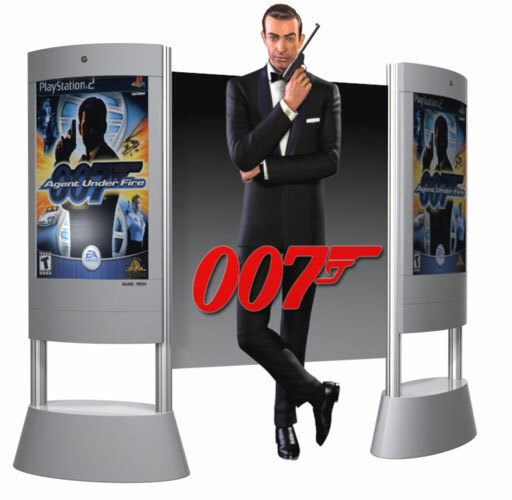 Looking for further customization? Just give us a call at 1-855-536-3385 or email us. 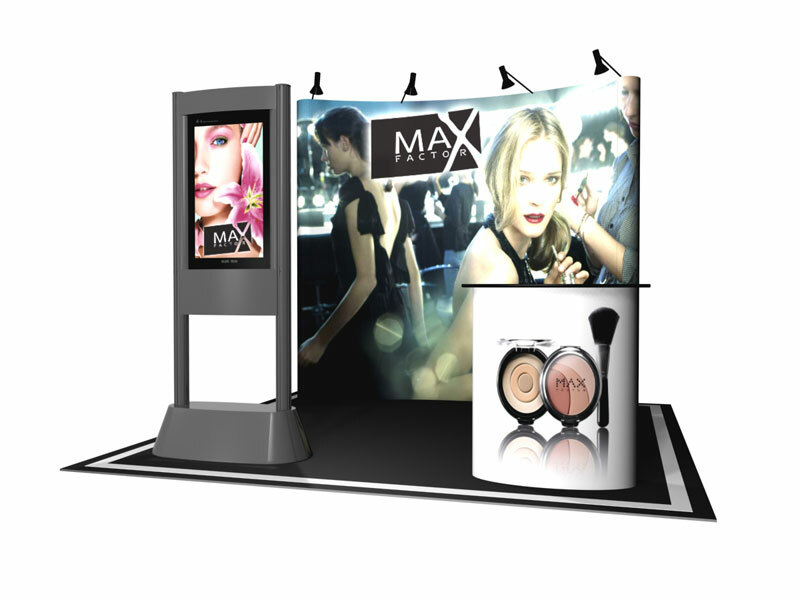 Having multiple applications that can be used by exhibitors with varying needs from different industry sectors. 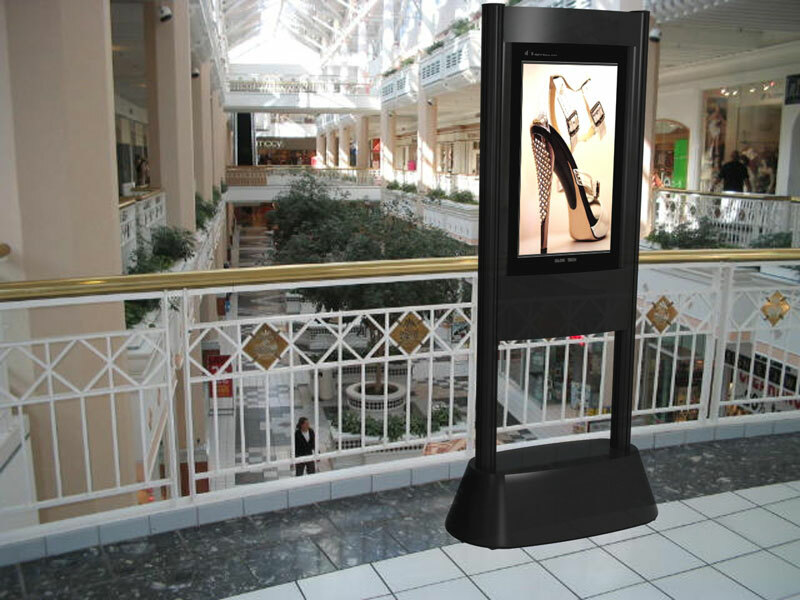 Addressing an identifiable industry need for marketers and exhibitors. 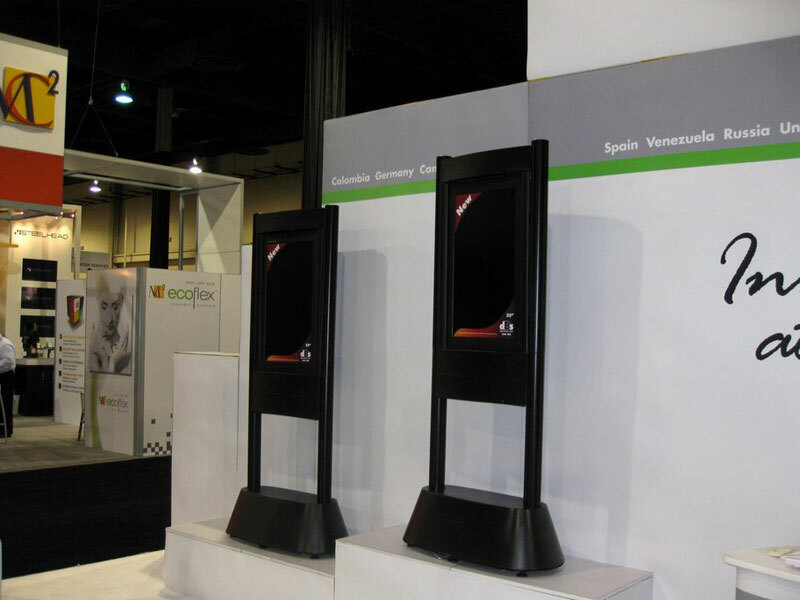 Clearly enhancing the effectiveness of exhibits and events. 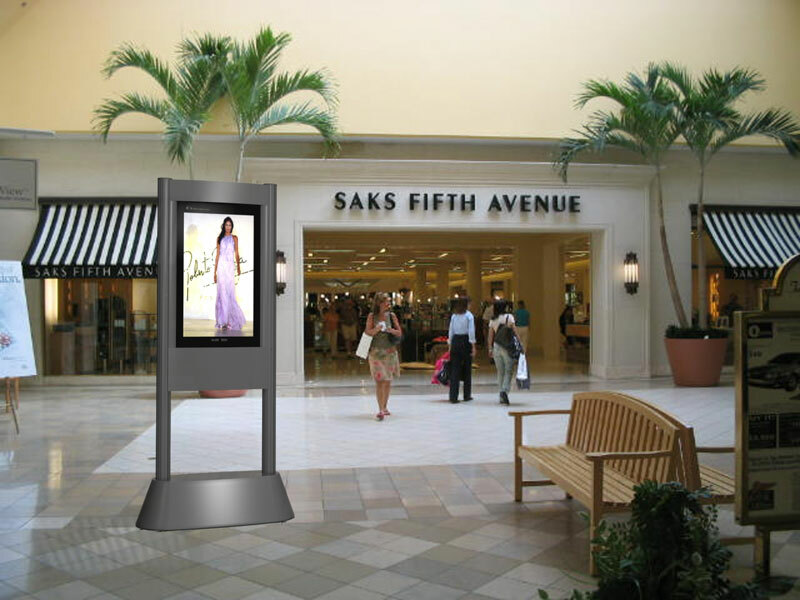 Full, clear instructions are provided with each Globotech dBs™ Digital Banner Stand. The hardware set up takes between 5 to 10 minutes. View the video below to see how it's done. 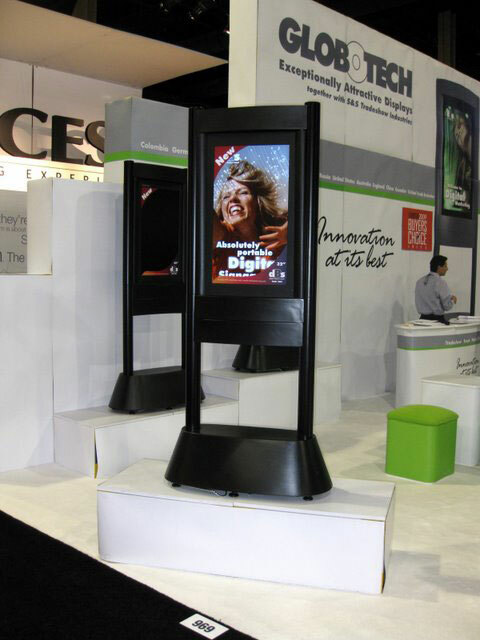 Globotech dBs™ Digital Banner Stand can play audio, images and video presentations. A Content Creation Manual is provided as a guide for design and content creation. Creating a presentation is relatively simple for most designers, and even users familiar with Microsoft PowerPoint slide show software. 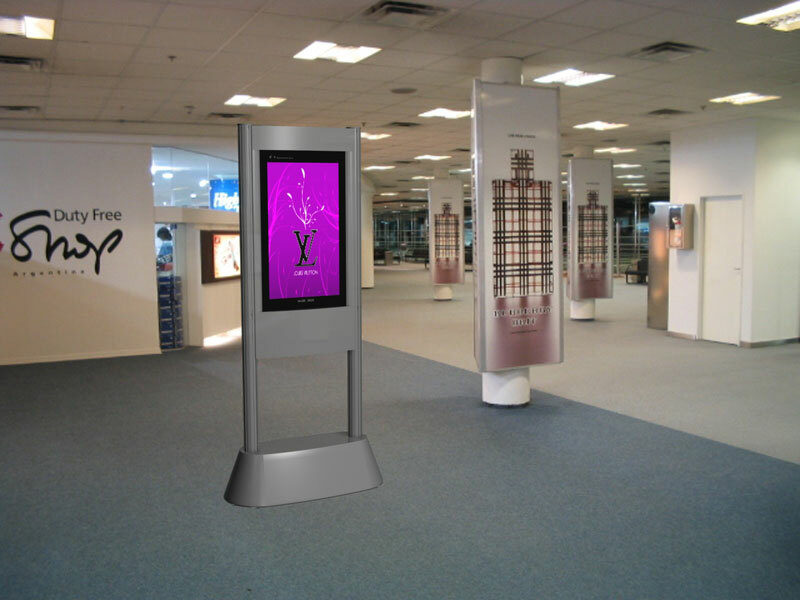 And of course we're always on hand to offer full technical support. 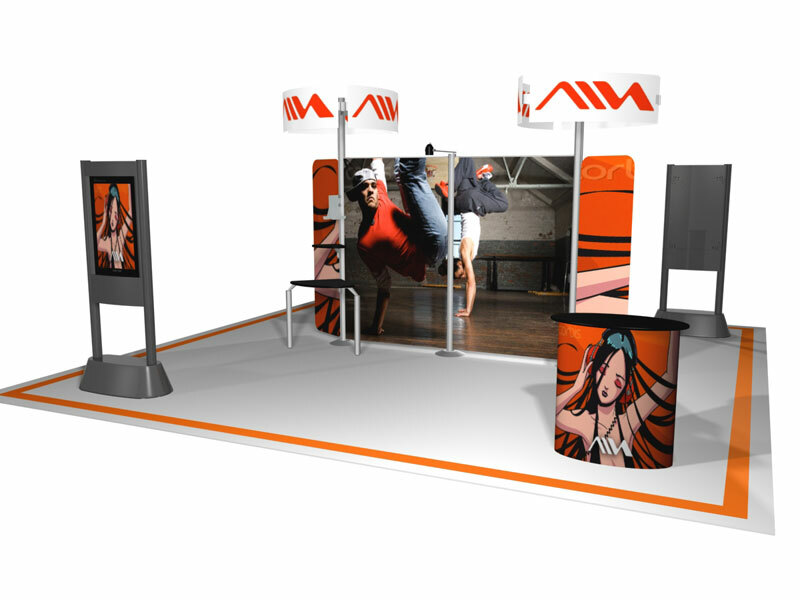 We also offer graphic and video design services. Please contact us to learn more about this service. 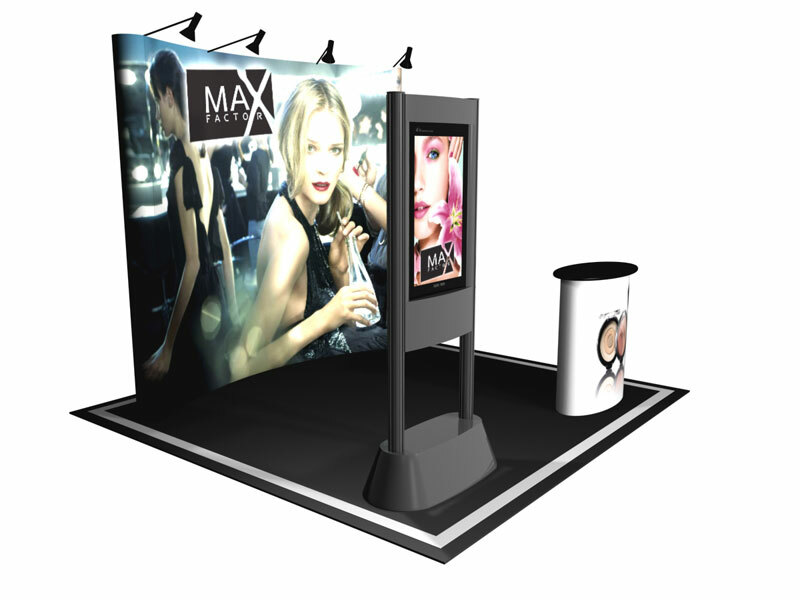 View some our production team's renders and designs using the Globotech dBs™ Digital Banner Stand. 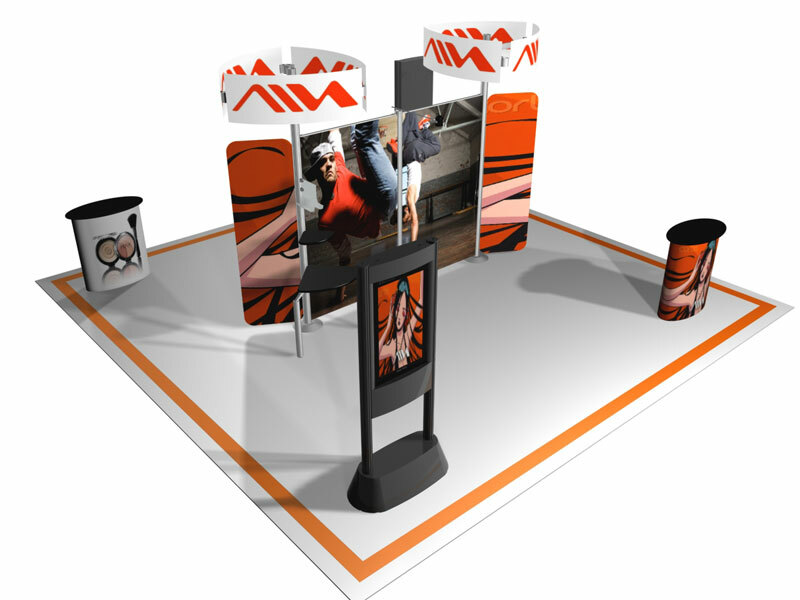 Do you want a rendering made with your specific brand and chosen accessories? Just let us know! 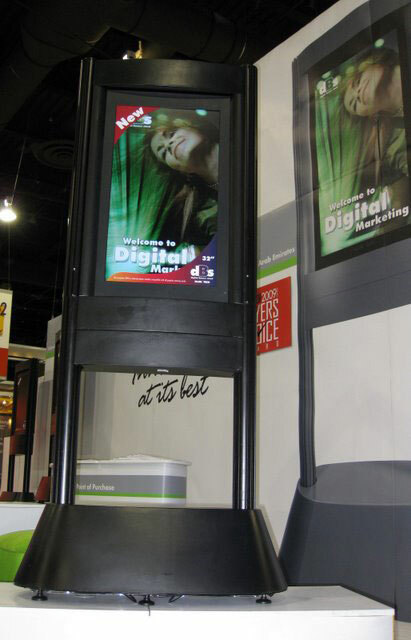 View some of the photos we've snapped of the Globotech dBs™ Digital Banner Stand.